of this beautiful new facility! Helen’s Hope Foundation, Vineyard Community Church and St. Luke’s UMC and many more! Thank you to Carol Walton for the fun photos! 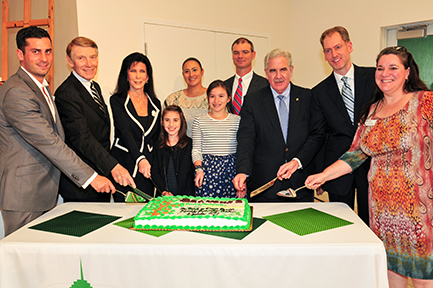 Enjoy some more photos of the new Branches Florida City building here! 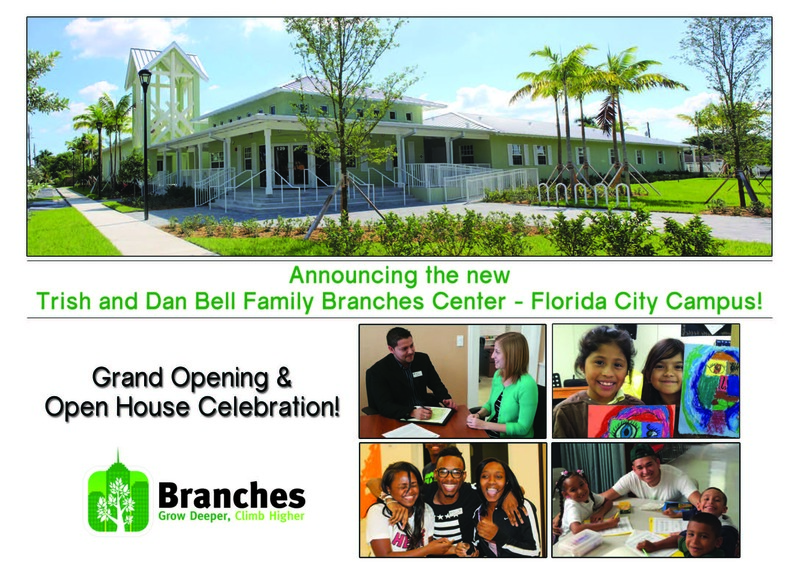 The new Branches Florida City’s new facility will host vital programs to serve the growing needs of the community, as well as enable us to more than triple the number of children and families we currently serve through after school enrichment, youth development and family services. 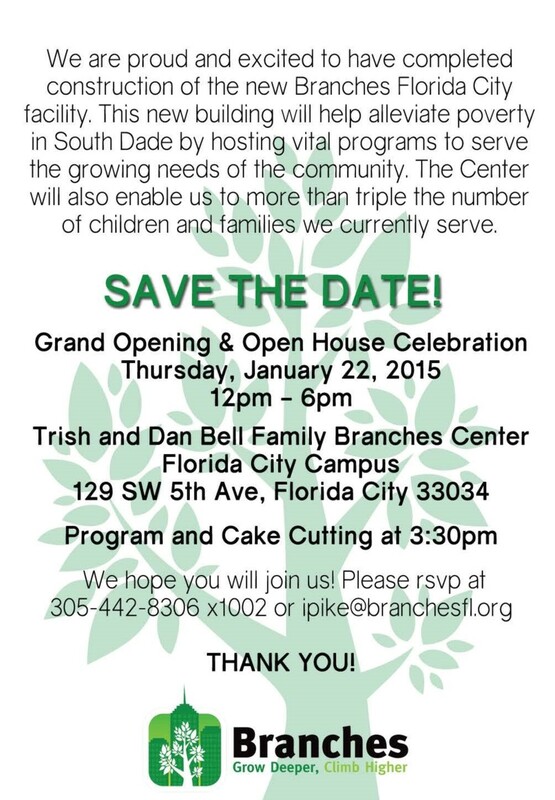 Branches is also proud to house and operate the new United Way Center for Financial Stability of South Dade at this location.